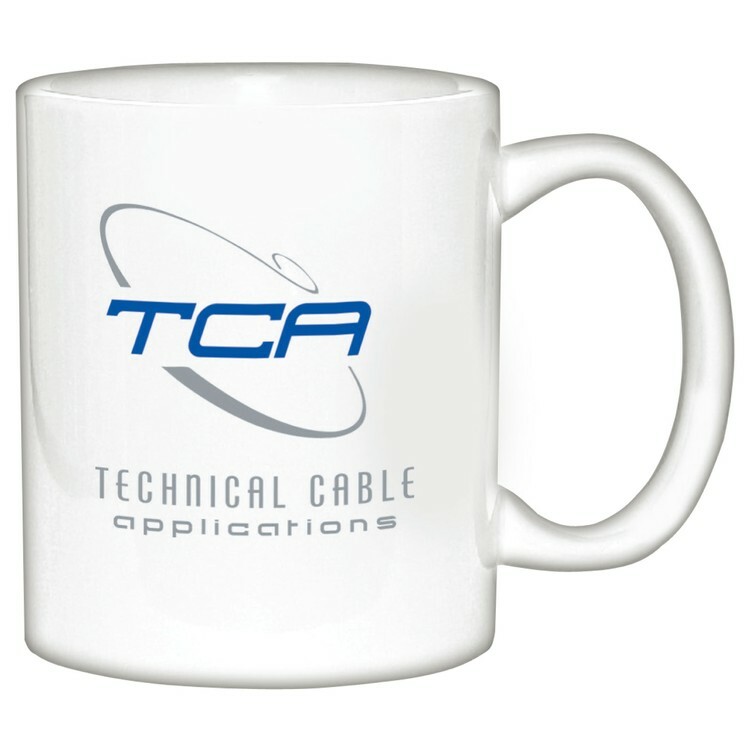 Personalize every morning cup of coffee with this high quality, durable, 11 oz. ceramic mug. This traditional-styled c-handle coffee mug is a classic and great for those on a tight budget.